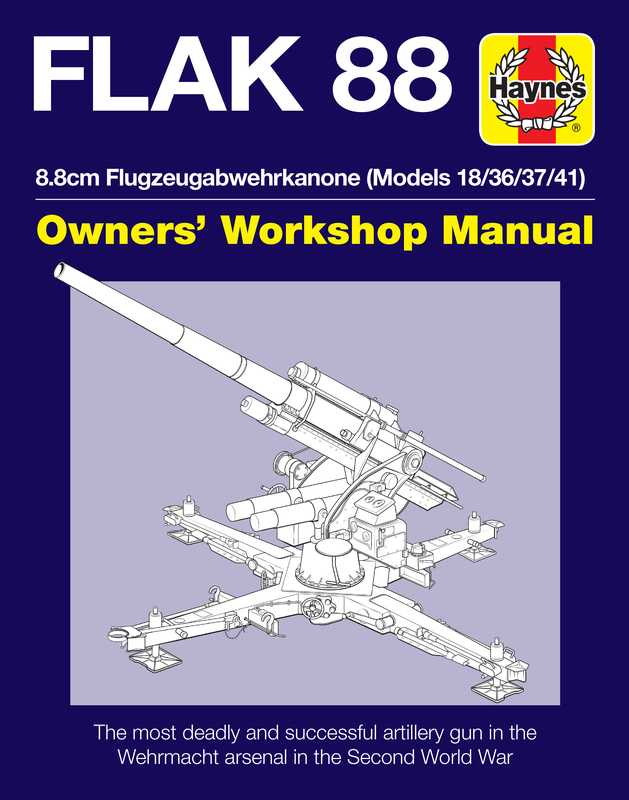 The 8.8cm Flugzeugabwehrkanone 18/36/37/41 – the ‘Flak 88’ – was one of the most successful and influential artillery gun types in the German arsenal in the Second World War. 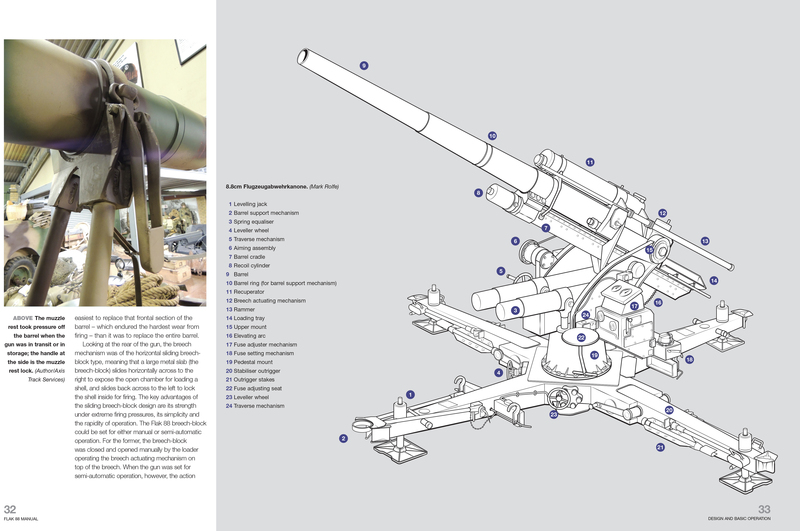 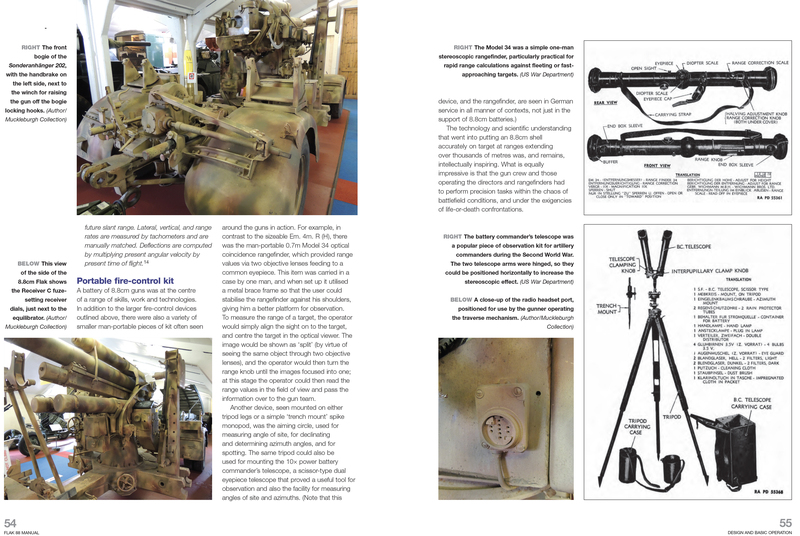 Chris McNab tells the historical, technical and tactical story of this legendary weapon including insights into operating procedures, ammunition types, crew roles and experience, and the weapon’s performance in all key theatres, primarily in terms of its anti-aircraft and anti-tank uses. 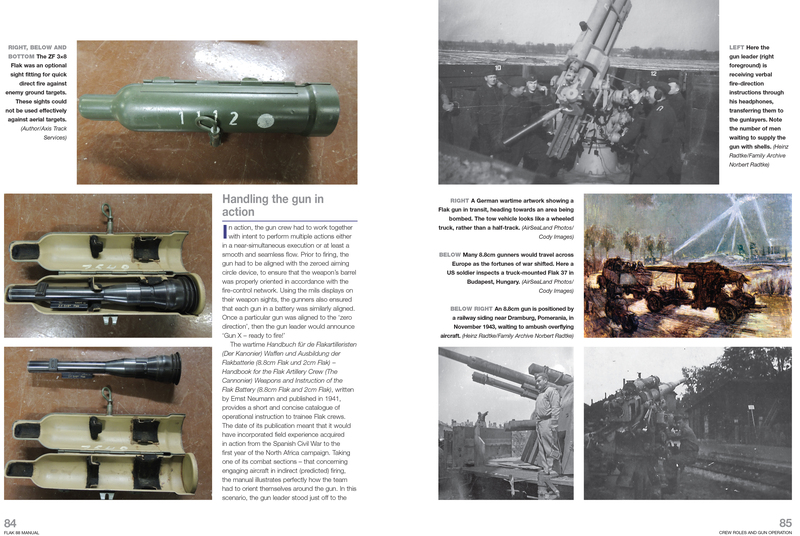 First-hand accounts of the gun in combat, plus engineer and operator manuals, are supported with archive photographs and detailed close-ups of preserved 88s in the Crompton and Muckleburgh Collections. 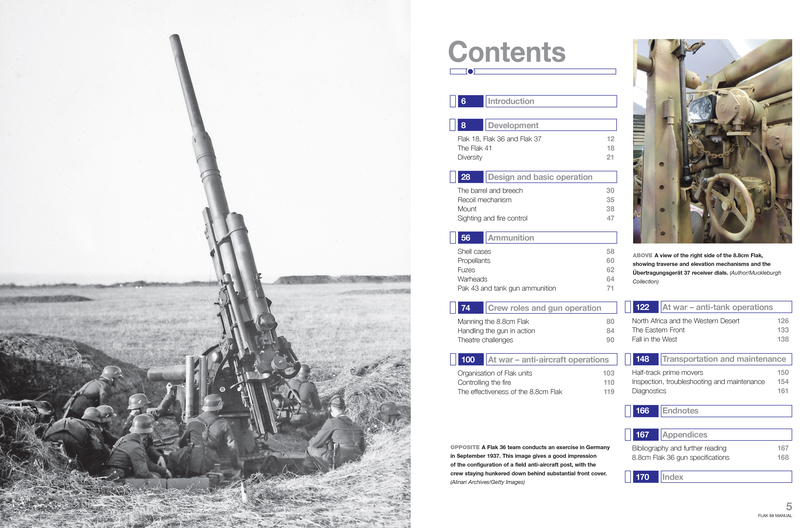 Author: Chris McNab , is an author and editor specialising in military history and military technology. 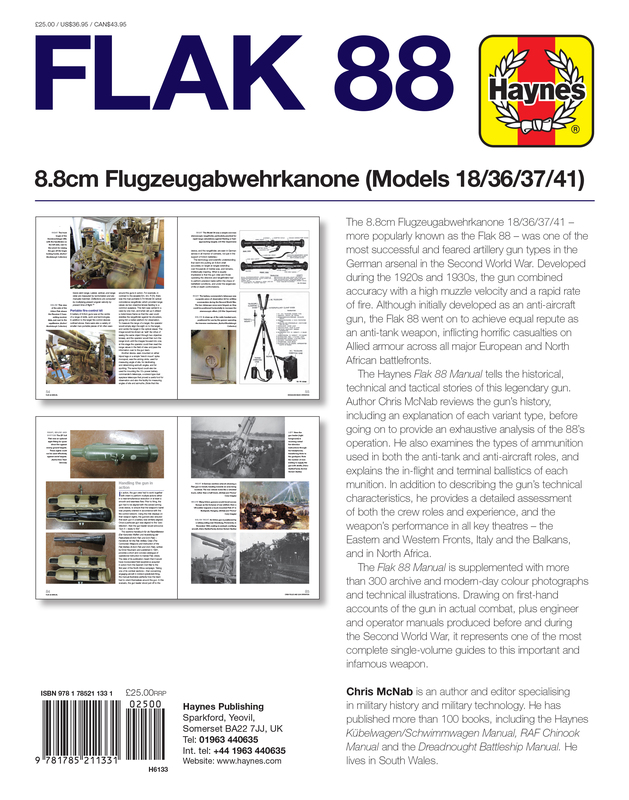 He has published more than 40 books, including the Haynes Kubelwagen/Schwimmwagen Manual, Dreadnought Battleship, and the RAF Chinook Manual. 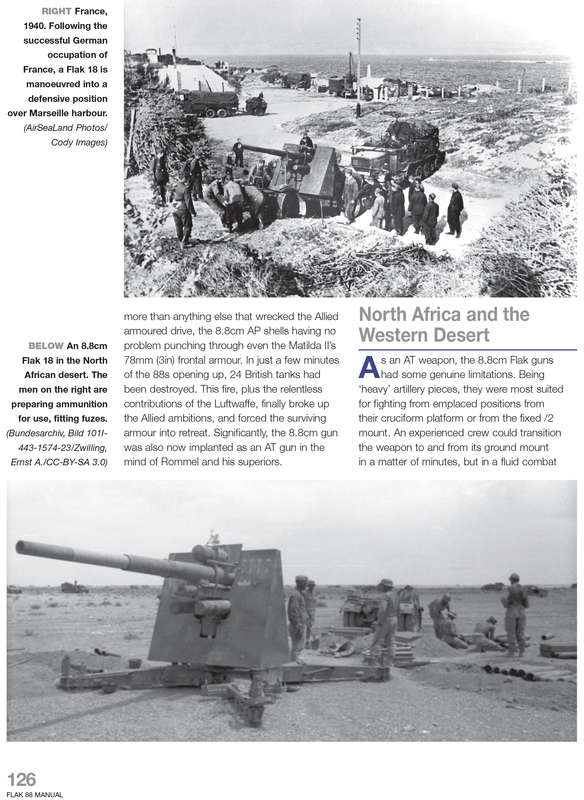 He lives in South Wales.